Bill also answers the question that so many folks want to know. “Can a beginner successfully do lease options”? You can also listen on iTunes HERE…. And please don't forget to leave us a review. Be sure to check out Bill's sites Bill Walston.com and BillonBusiness.net. 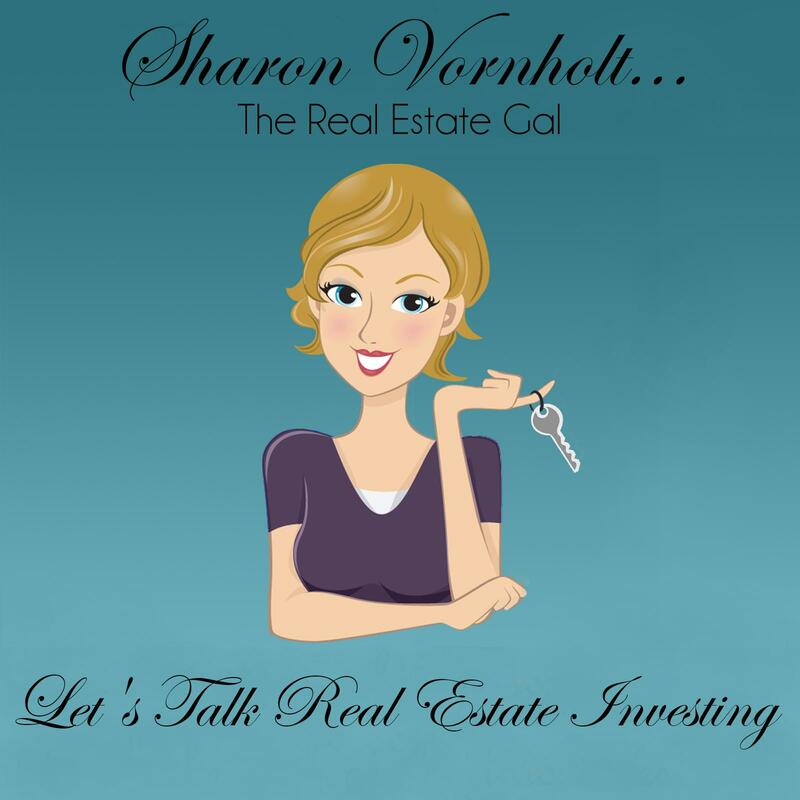 Hi Sharon, i’m in search of a blue print to teach me how to be successful in real estate. I want to learn the buy and hold, for cash flow.Please if it’s possibly would you be able to send me information on where to begin and what to read and learn.I’m very interested in apartments buildings. I really need to learn and do this because of my retirment benefits will not be up to par,plus a lot of people are depending on me,like grandskids,stepkids,and I would like to teach my adults kids to learn for their future. Dell – I sent you a message on linked in, but right here is the place to start. I really don’t recommend anyone start out with apartment buildings. First of all they take a lot of money. Secondly, you need to learn the basics first. You do that with single family homes. Start with my getting started section here. Watch all of the videos, and listen to the podcasts. Read everything. It would cost you $10,000 to buy all of this information at once. Once you have done some learning, I have some coaching programs but you need to learn some basics. Be sure to subscribe so that you get updates as they come out.